Jessica graduated from law school in 2013 with highest honors. She has a passion for defense work. Her practice has been focused primarily in the areas of civil rights litigation, federal civil litigation, insurance defense and medical malpractice defense. 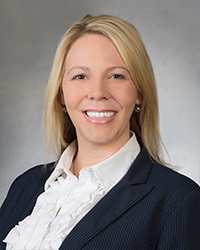 Jessica also devotes a significant amount of time to municipal and governmental liability litigation, defending cases involving police departments, city employees and elected officials.